You can use this cheat only once a day. First, type in your chatbox “test-mode 42”. Something random should some up. Then type “cryptobiologist”. Why do cows only fly in night? You will get 5 flow, then 8, then 12.. And so on. You can get like 70 flow from this cheat. After few days your flow will “restart” from 5 again. It works one time everyday. 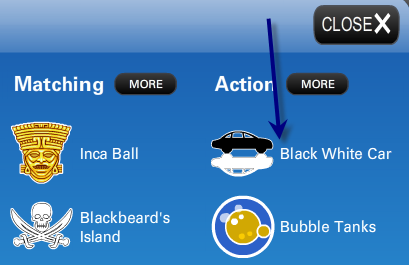 Click on game ‘Black White Car’. 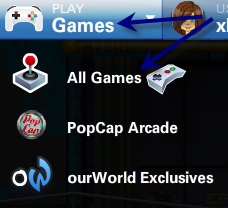 Play ‘Free mode’. 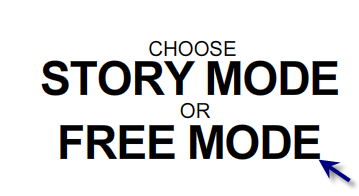 It works only if you play free mode. 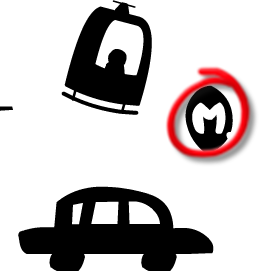 Play until you see ‘M’, what means ‘Monster Truck’. GET IT QUICKLY! 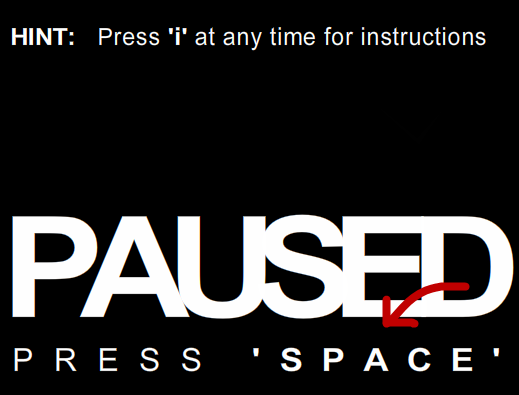 Press ‘Space’ to pause game. Gain flow. It works way better with different boosts. You can watch TV or eat something while gaining flow. 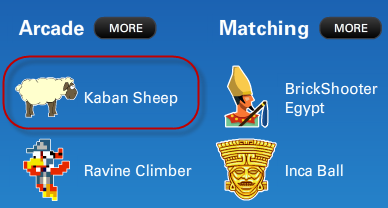 Find game ‘Kaban Sheep’ and click on it. 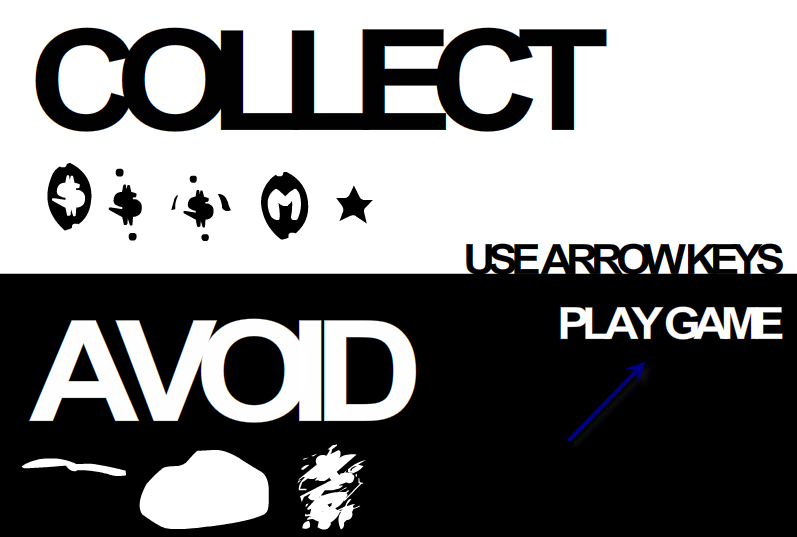 Start to play it. 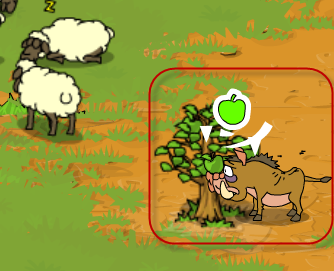 As the game starts, lead your ‘kaban’ right to the tree. It will start gaining ‘apples’. Don’t move anywhere from here.